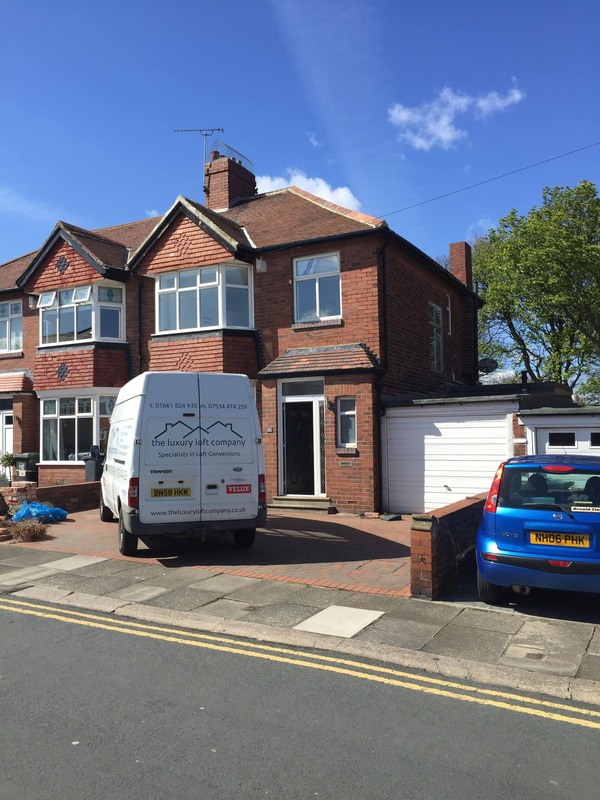 Sam and leanne tore of 26 Parkside Tynemouth came to us in need of a larger house, they had just started a family with their new little baby boy. 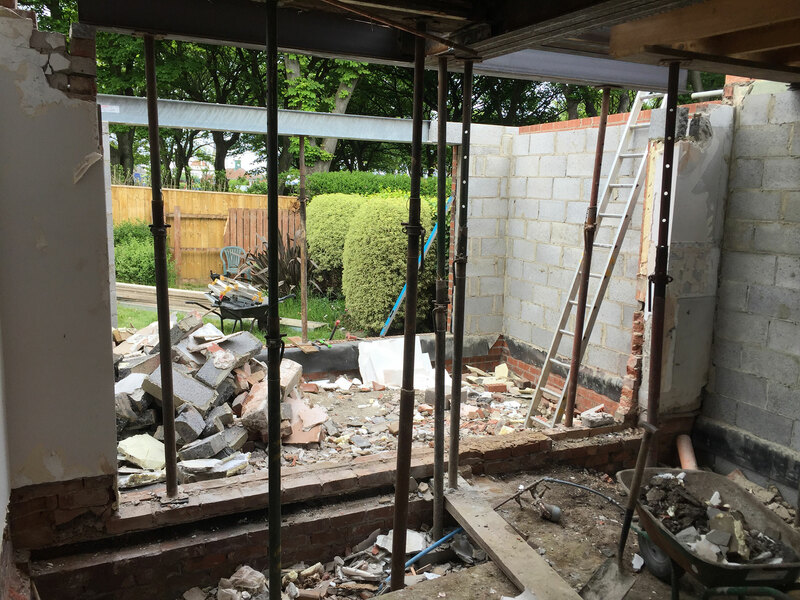 They considered moving to a new house but they already really liked the area where they were, because of this and the cost of moving house they decided to renovate their existing house. 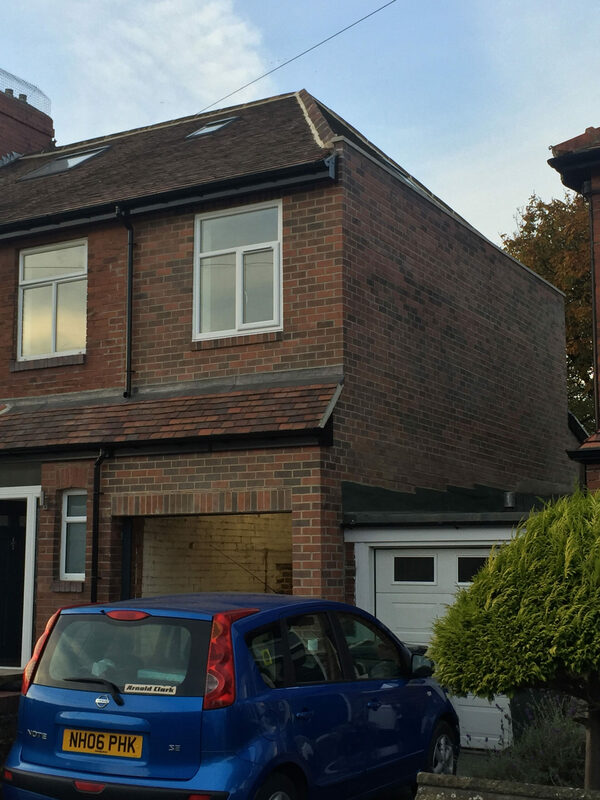 They renovated on a large scale by basically doing the entire house. 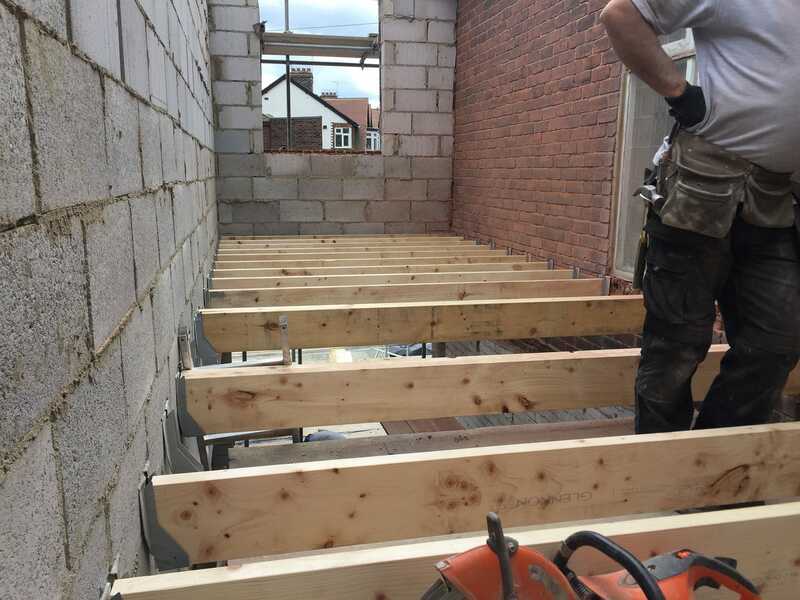 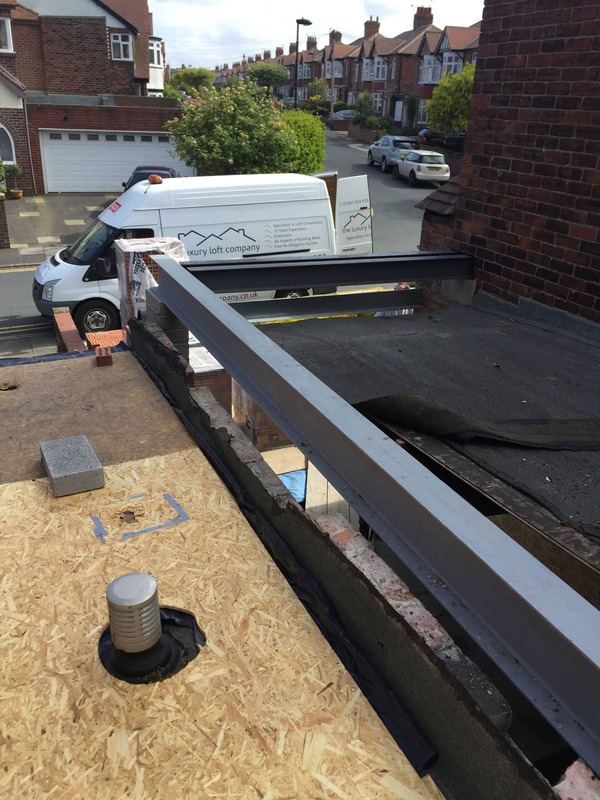 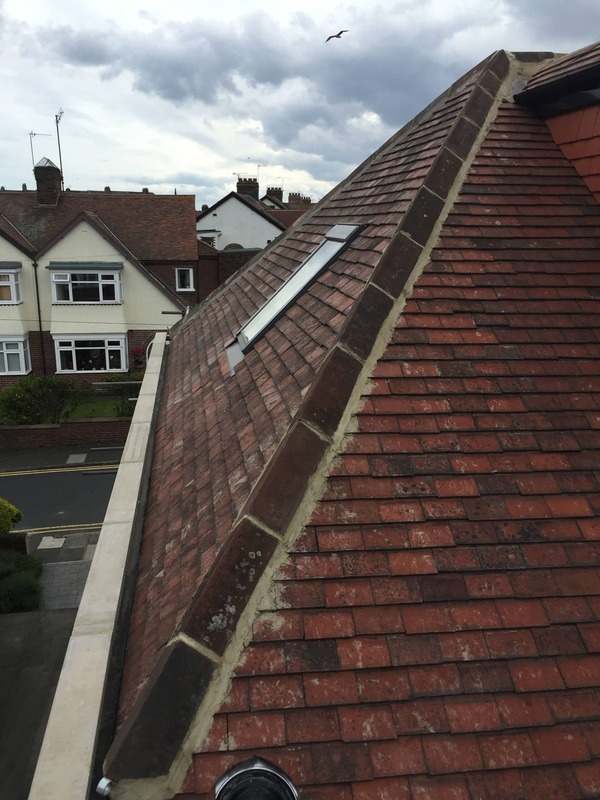 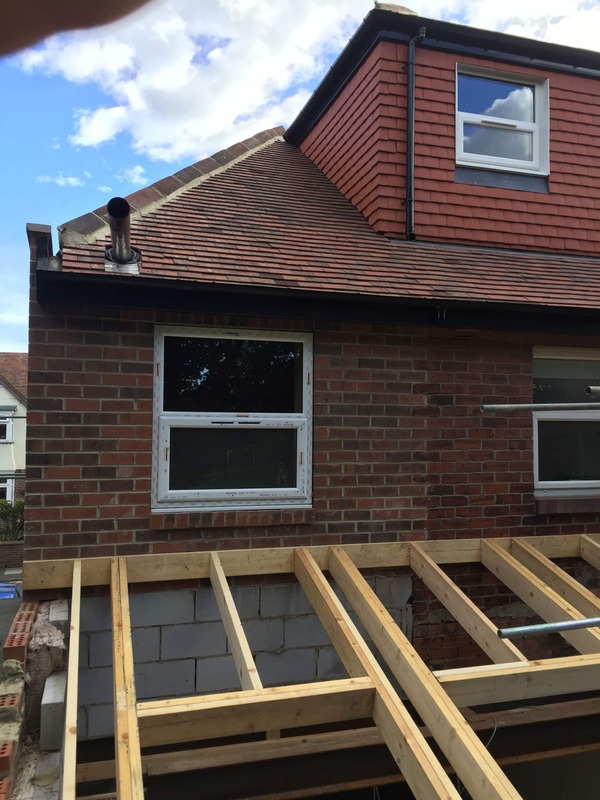 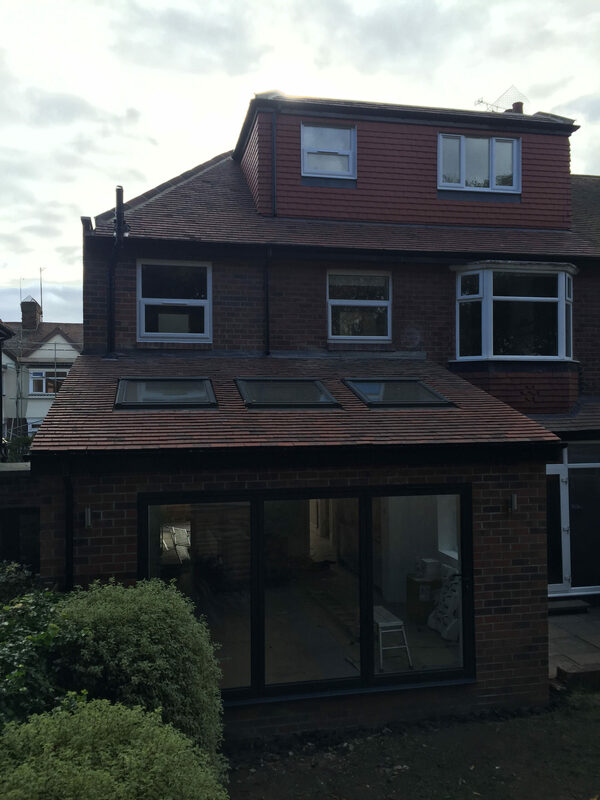 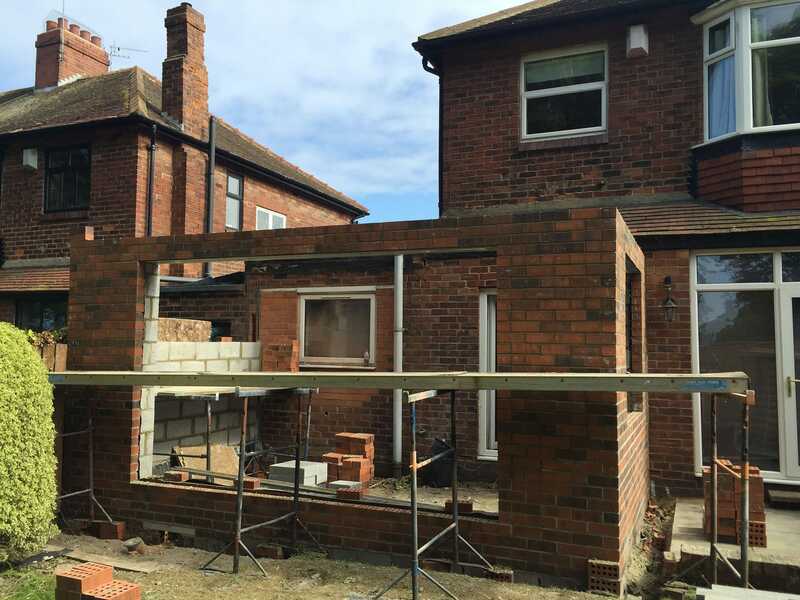 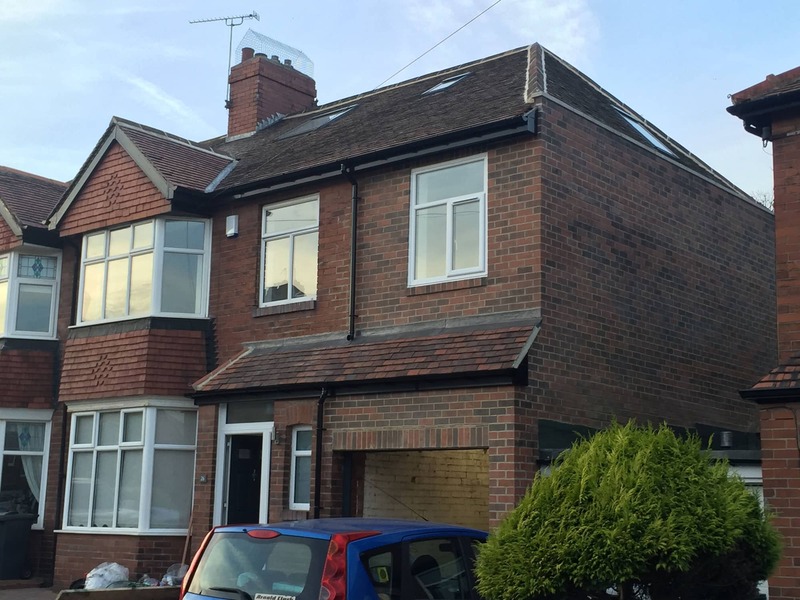 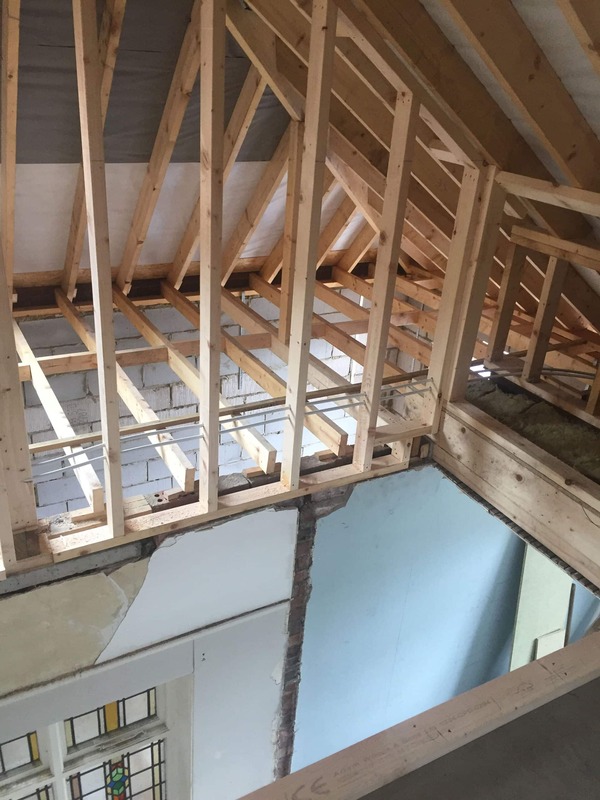 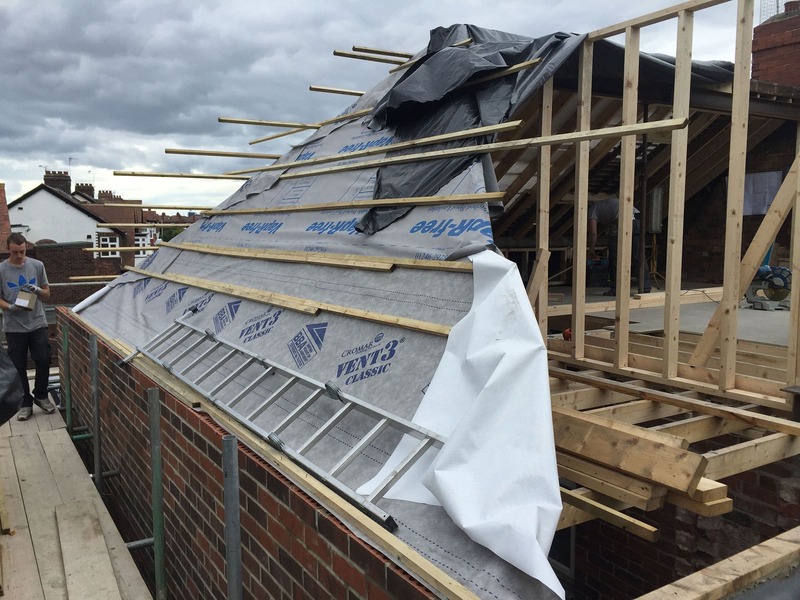 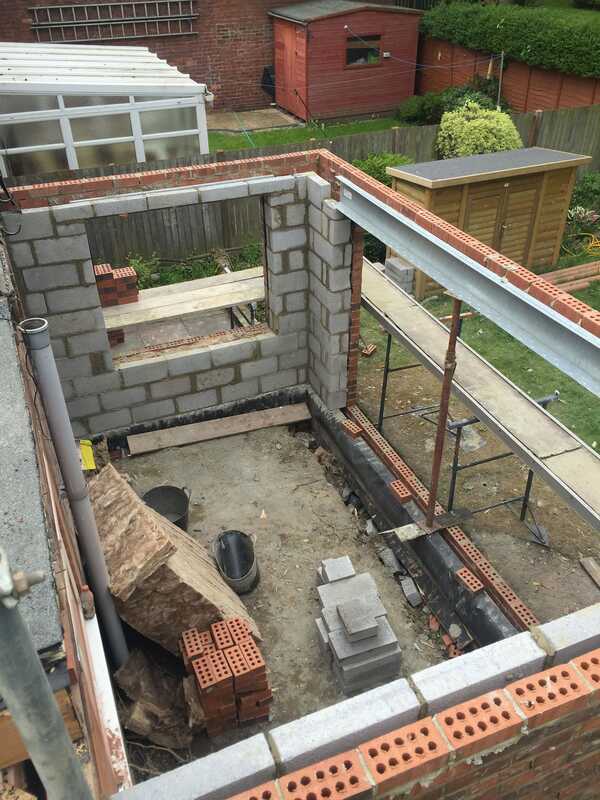 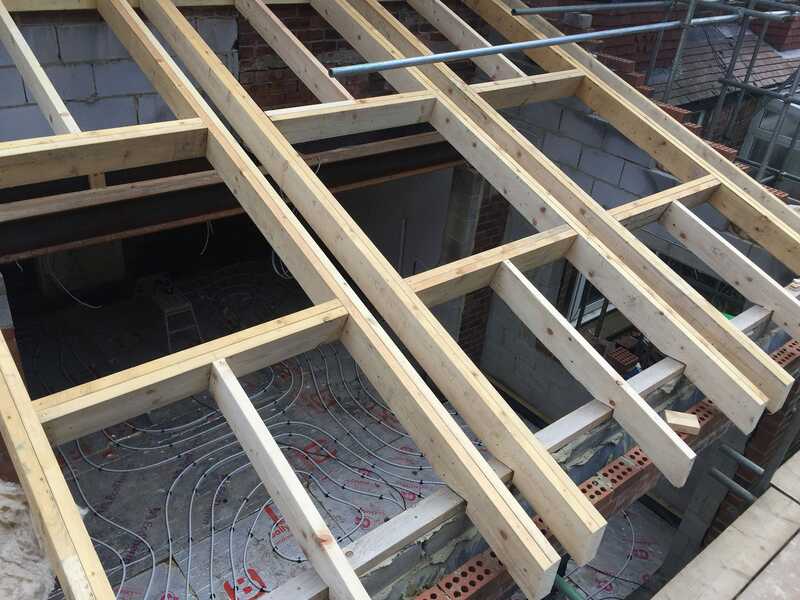 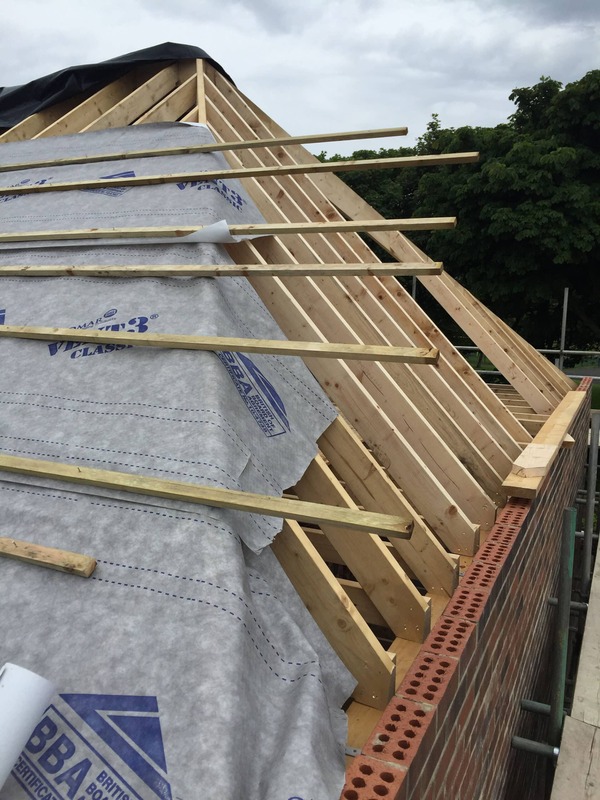 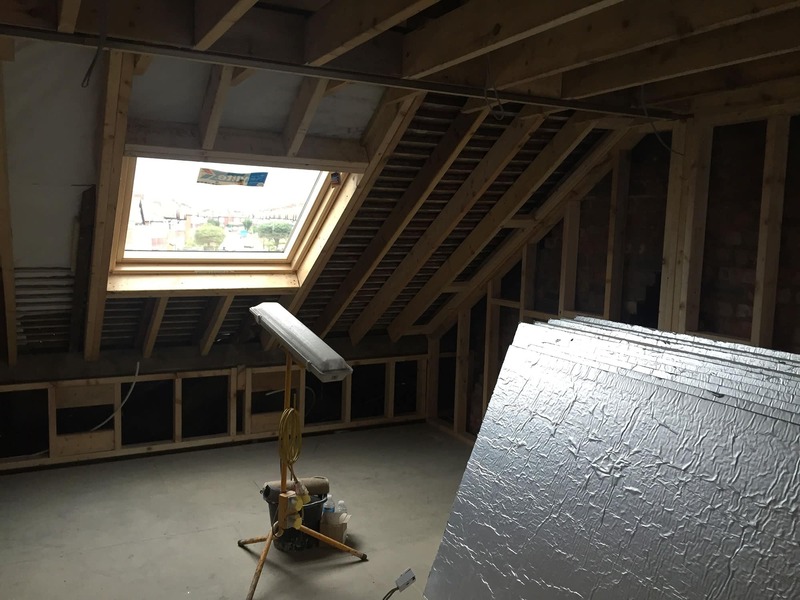 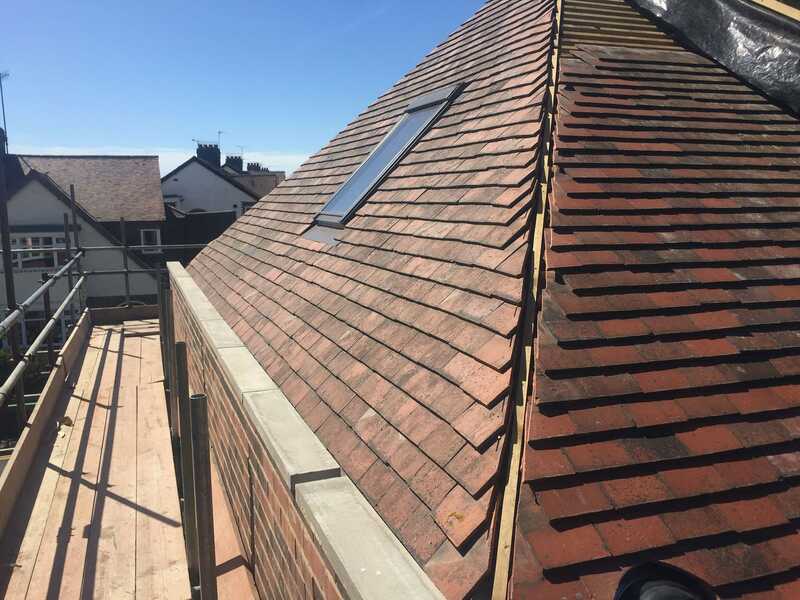 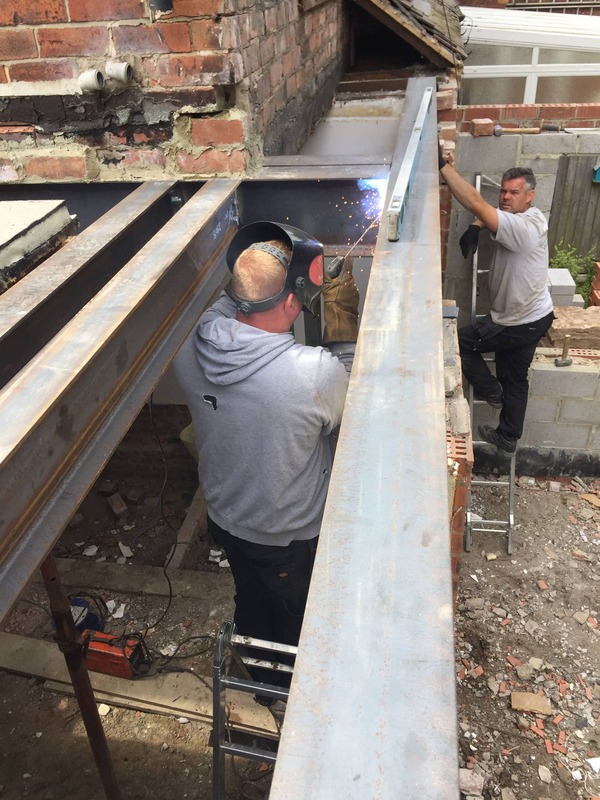 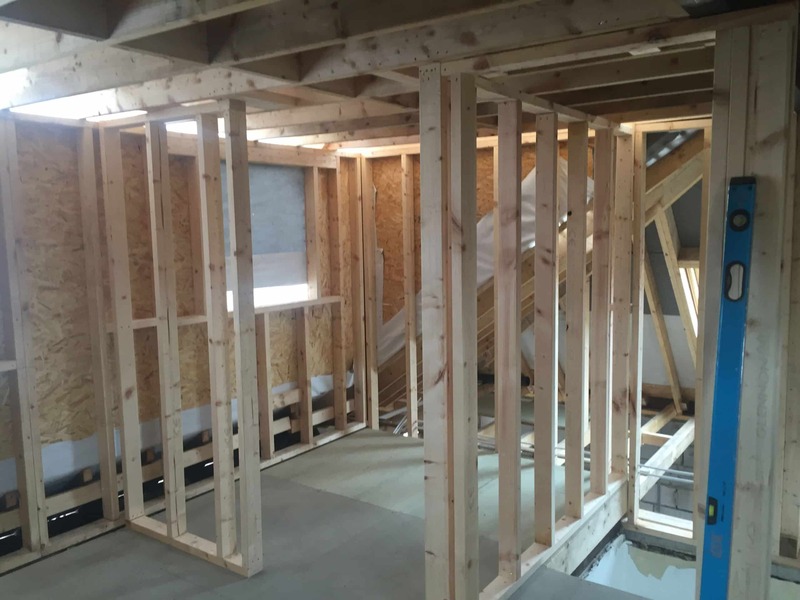 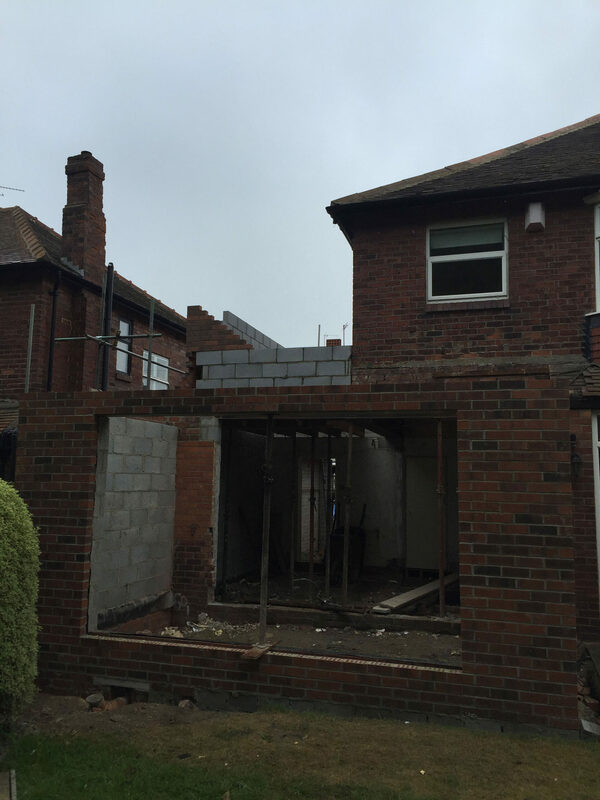 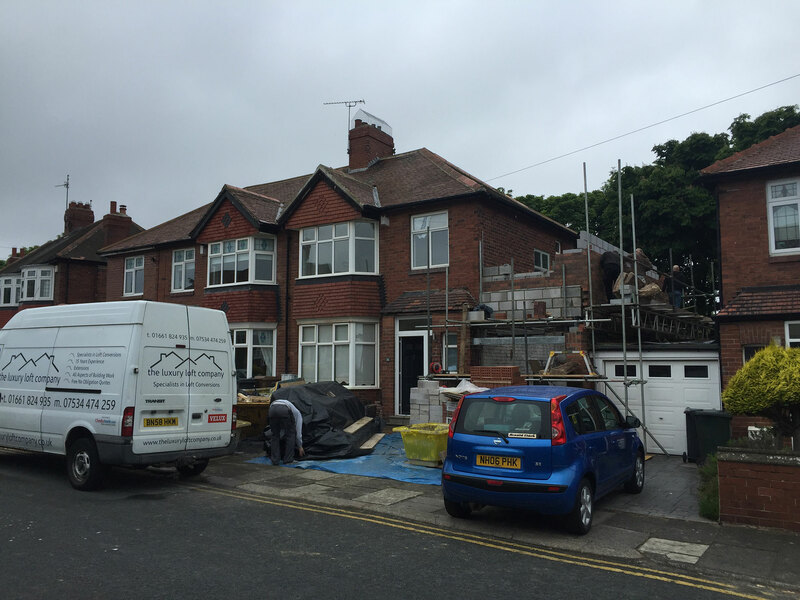 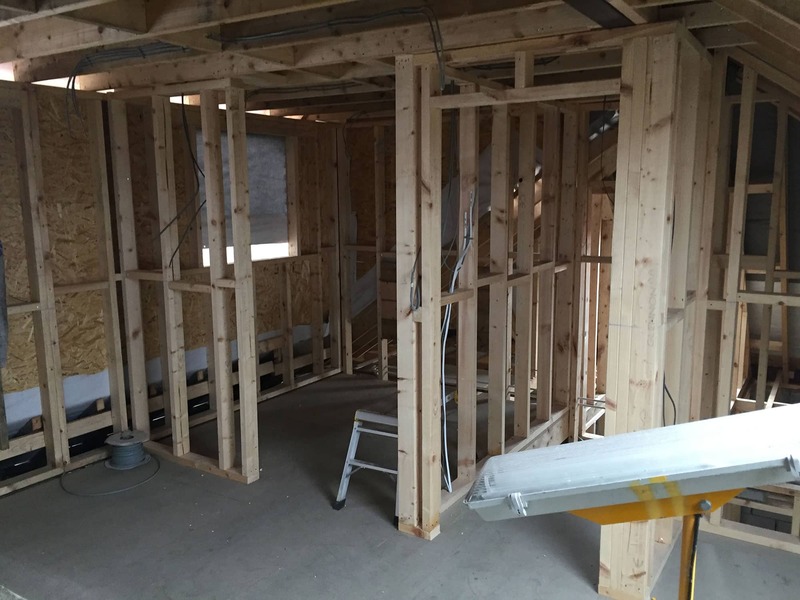 The job consisted of a double story side extension, single story rear extension, all knocked through to create one large open living space and also a large loft conversion consisting of a master bedroom with a en suite and a large rear dormer. 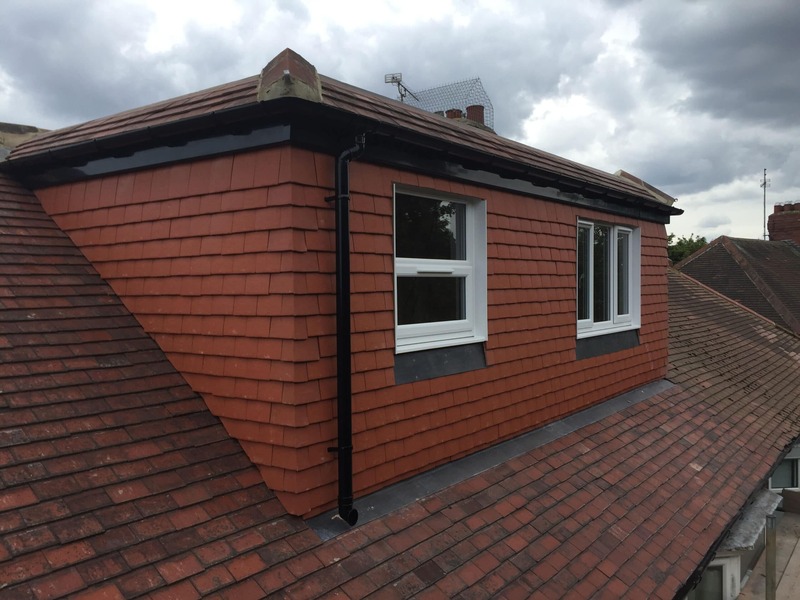 Sam and Leanne heard of The Luxury Loft Company from the large loft job that we worked on just further down their street for one of our other clients John Russel, they liked the finish and the rear dormer of this job. 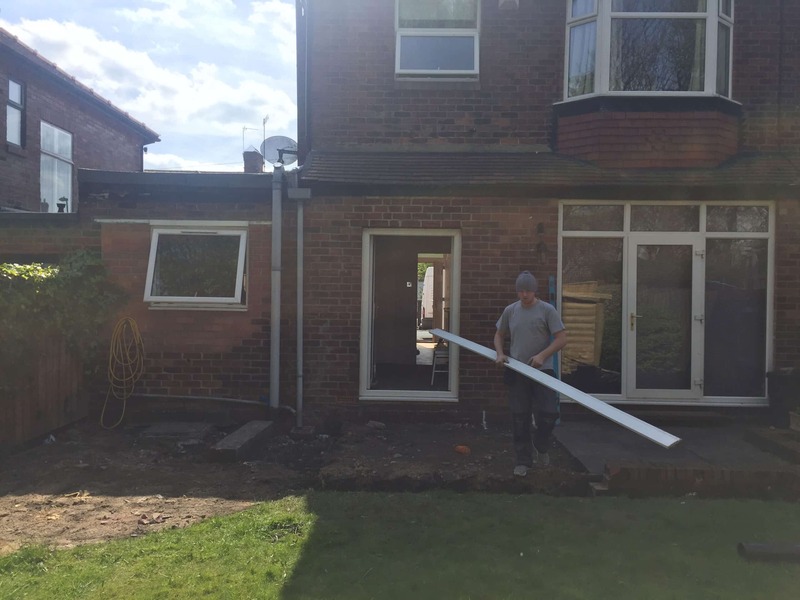 This recommendation is what made it all possible for Sam and Leanne. 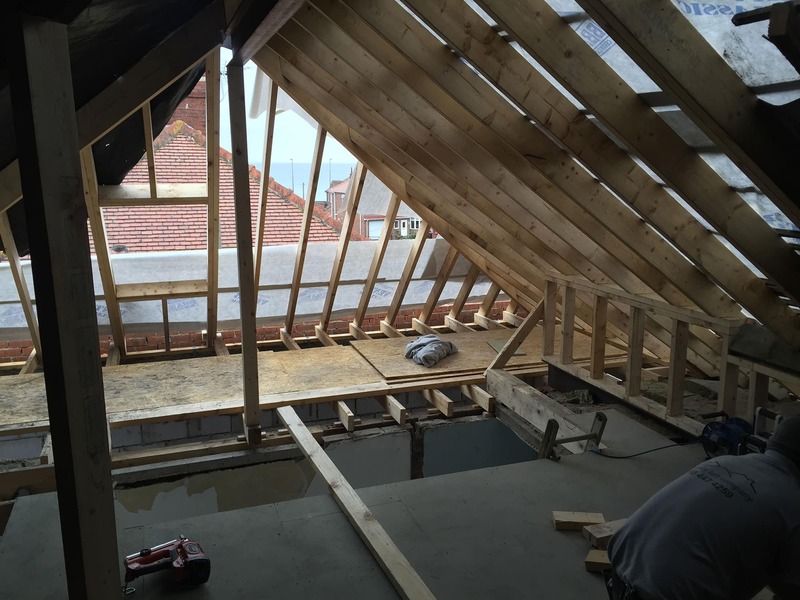 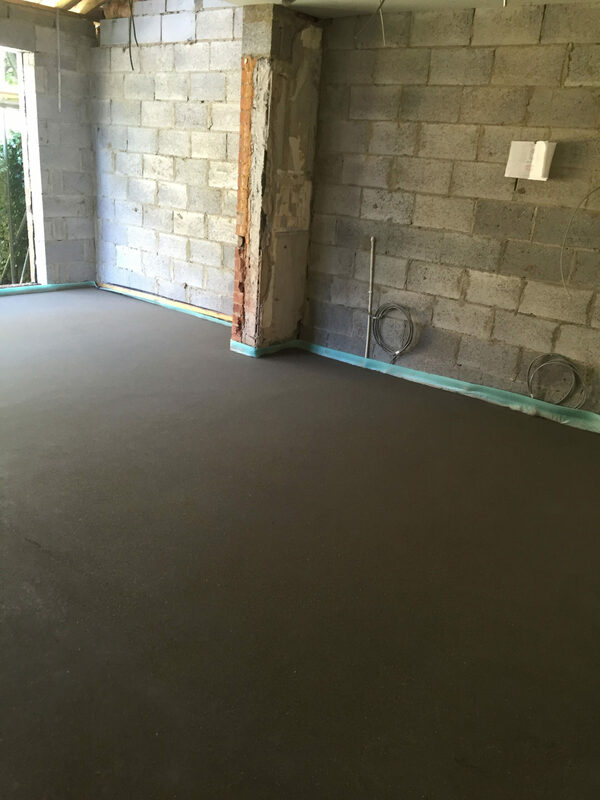 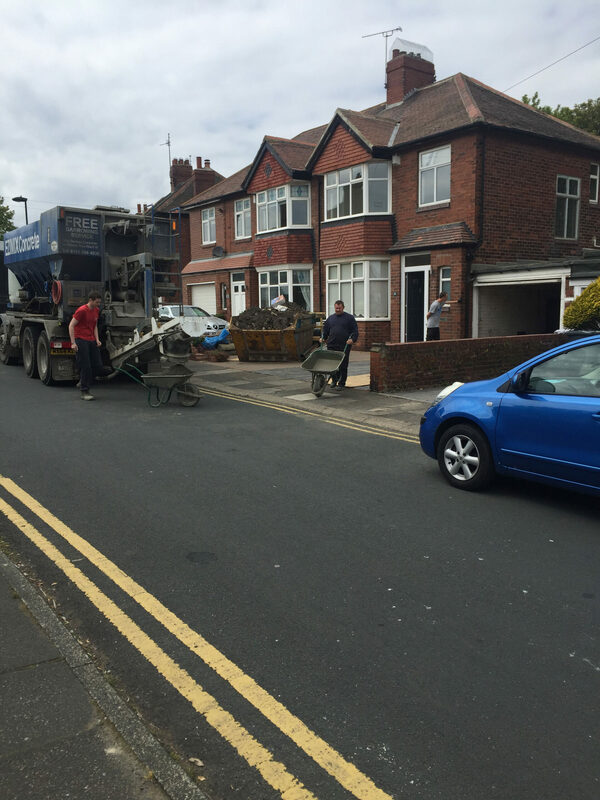 We predicted that the job itself would take 16 weeks and the job did take 16 weeks to complete comfortably. 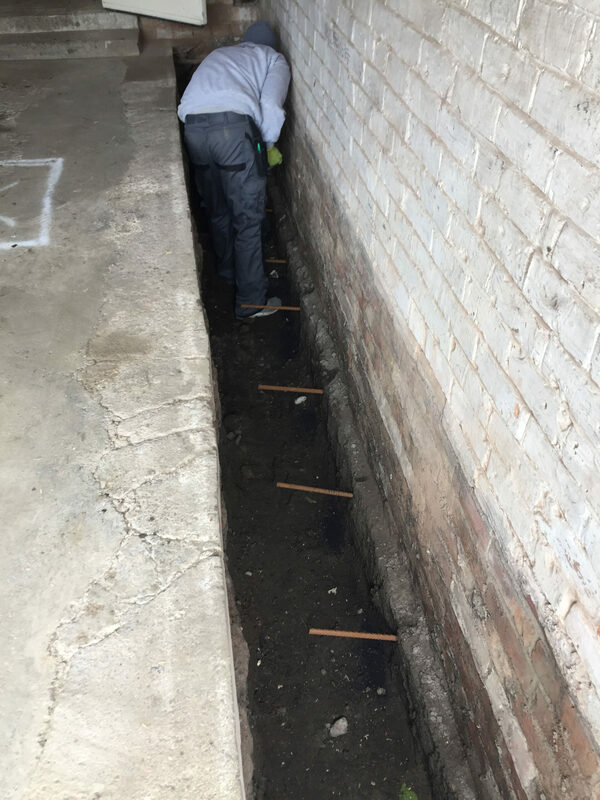 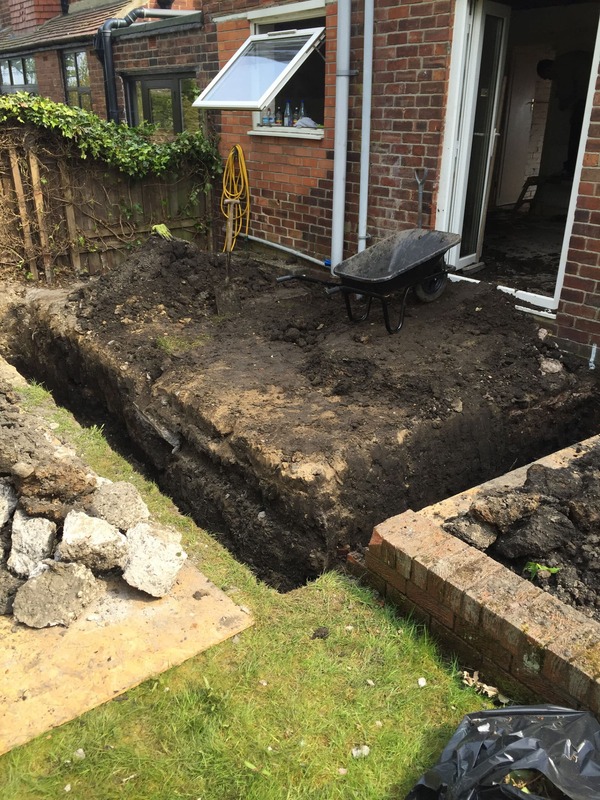 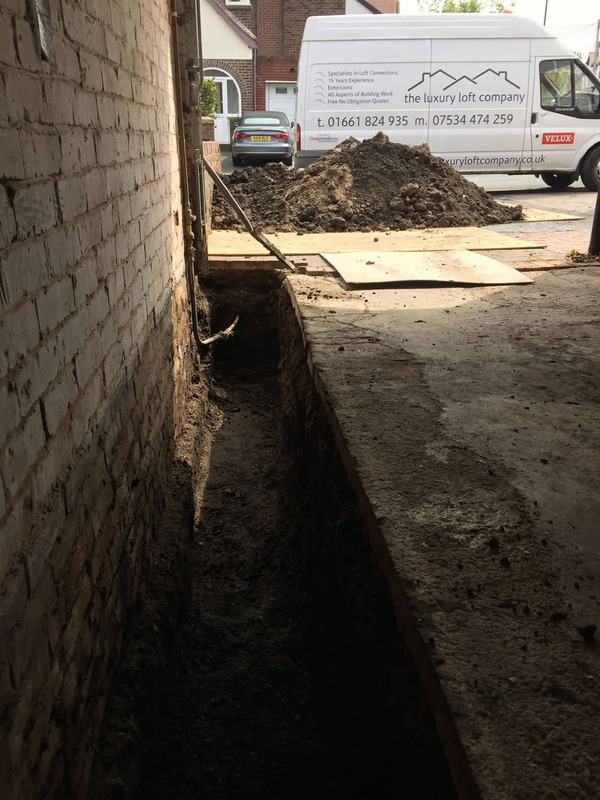 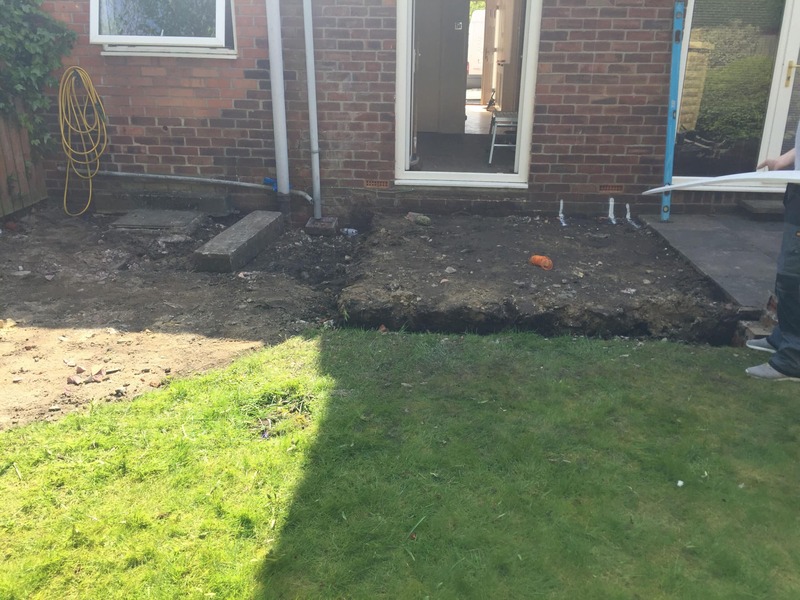 This job was through the summer so we didn’t really have any issues when it came to weather even though we did have a wet summer, Sam and Leanne did completely move out of the house which is really the only solution when working on a job that is that big. 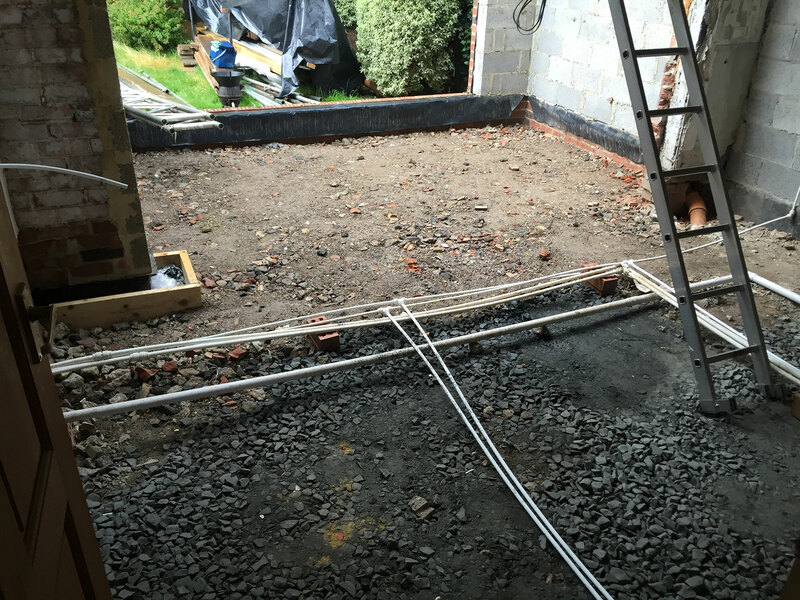 In the end there was only two or three rooms in the entire house which we didn’t perform any work on. 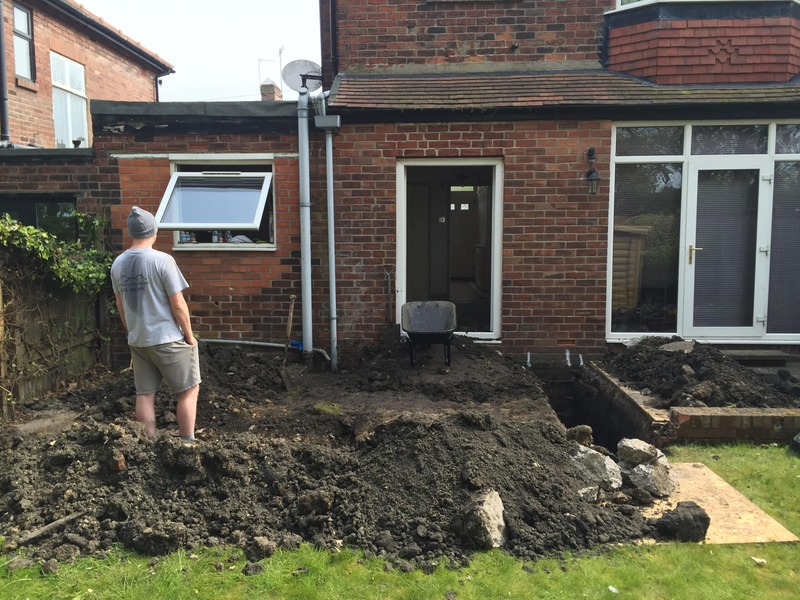 everywhere else got completely transformed. 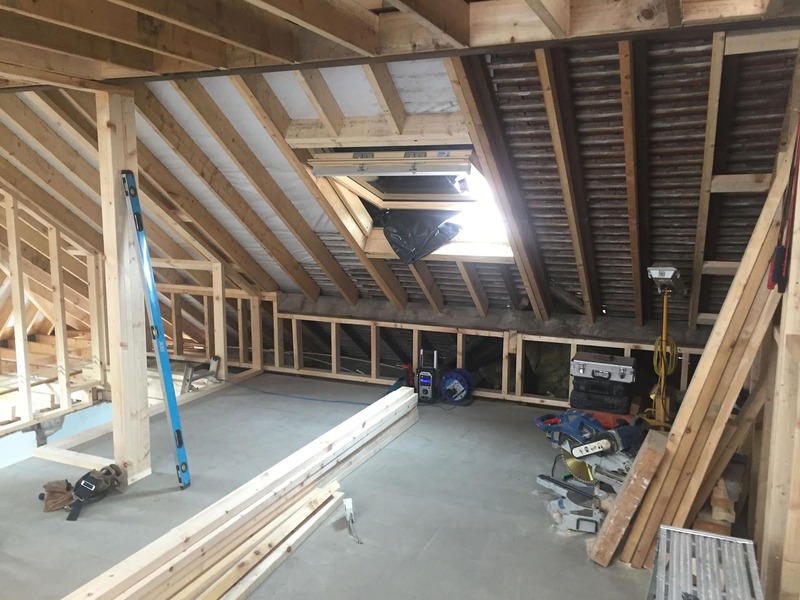 The loft itself came out particularly well with an open space and no door between the bathroom and the main room, the bath itself was in the main room underneath the window. 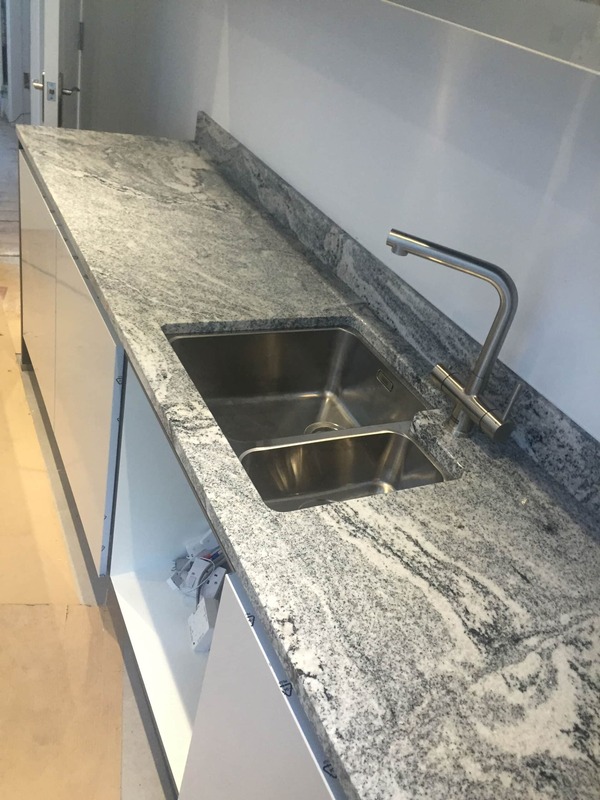 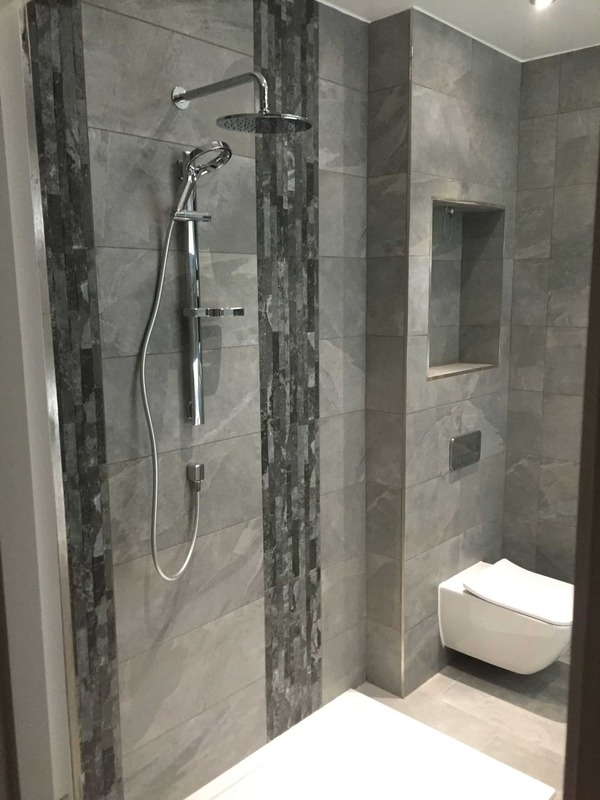 Sam and Leanne went with the top of the range and high spec with regards to the bathroom suites, they spent around £12,000 on the suites alone, the kitchen was also very high spec as well, they went all out with everything and it’s safe to say it all came out absolutely beautiful. 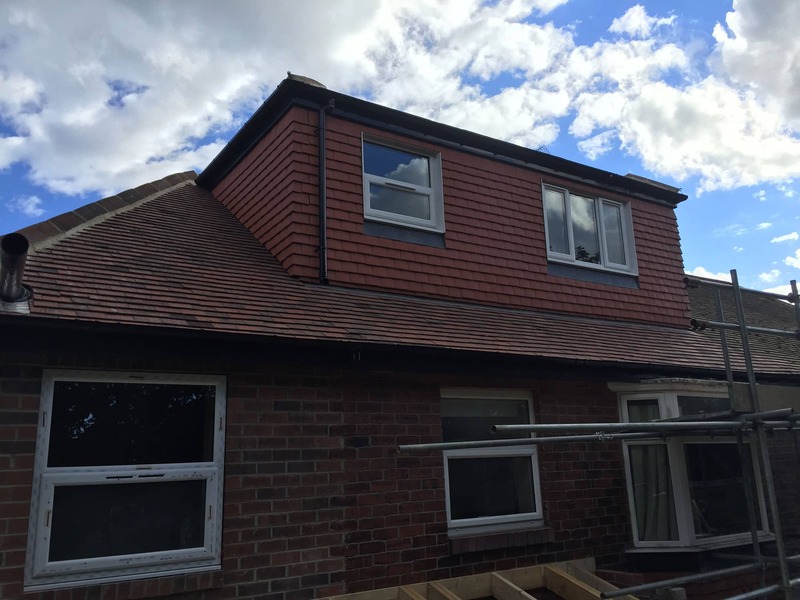 Externally we kept everything in line with the surroundings by making sure things like the bricks were a great match with the existing house. 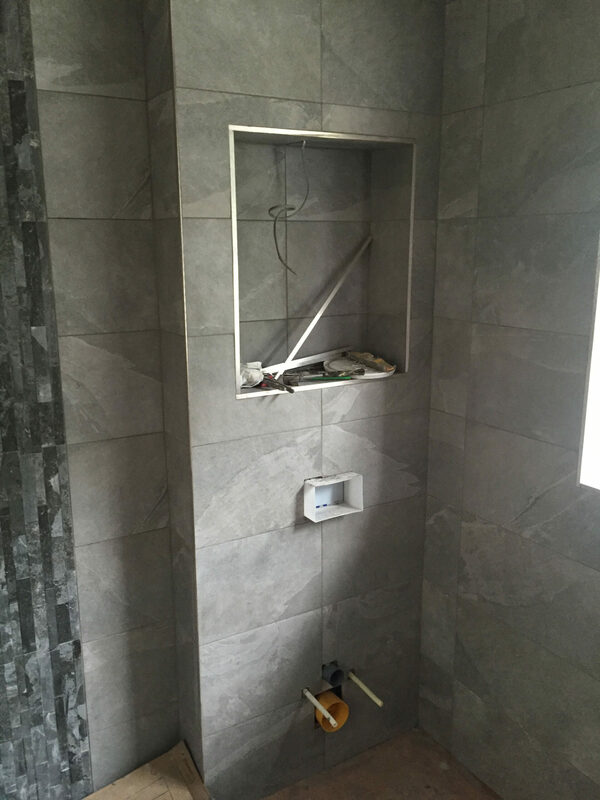 We used reclaimed tiles for the full thing. 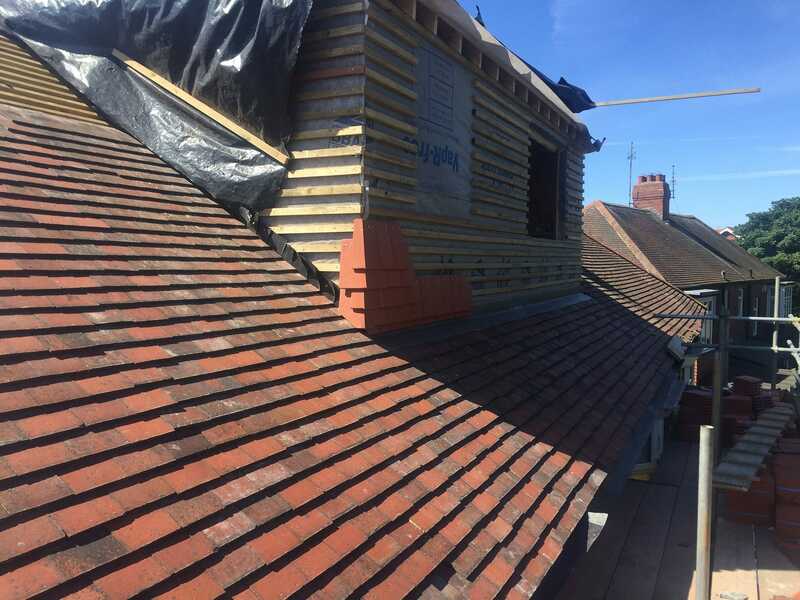 For the roof we still can give a full guarantee for jobs like this. 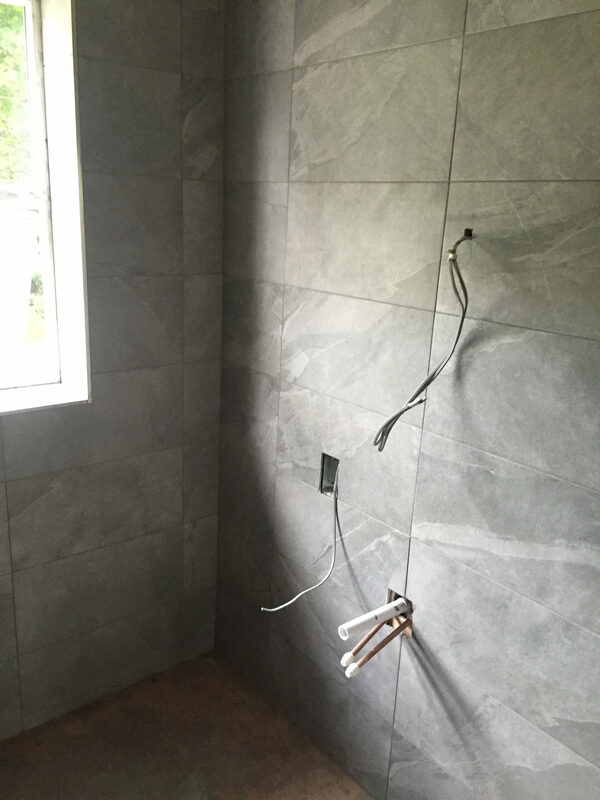 This kept it inline with the surroundings. 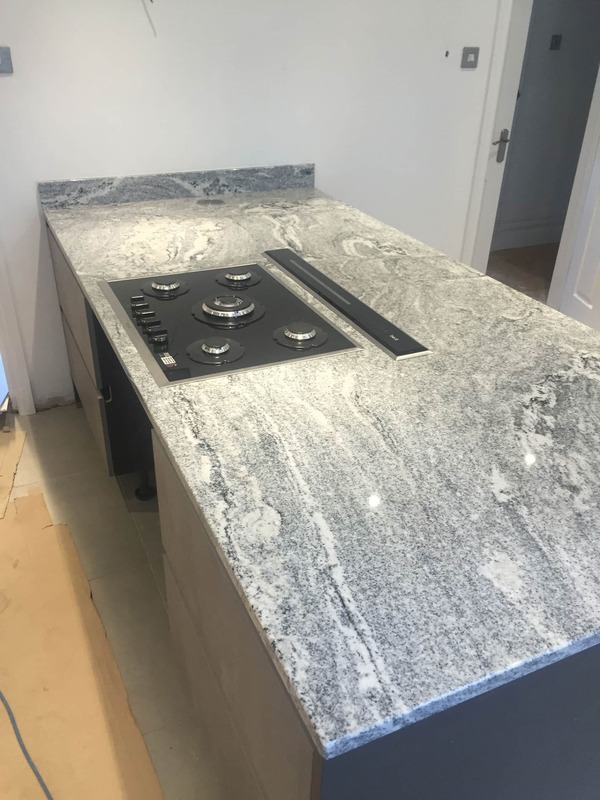 I’ve proven many times in my job that this is always the best way to do this and the clients are always extremely satisfied with it when done in this way. 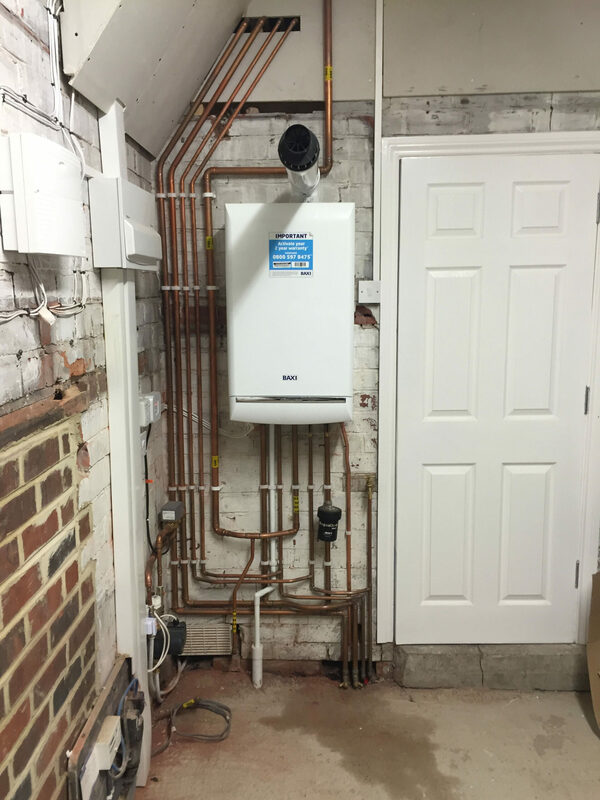 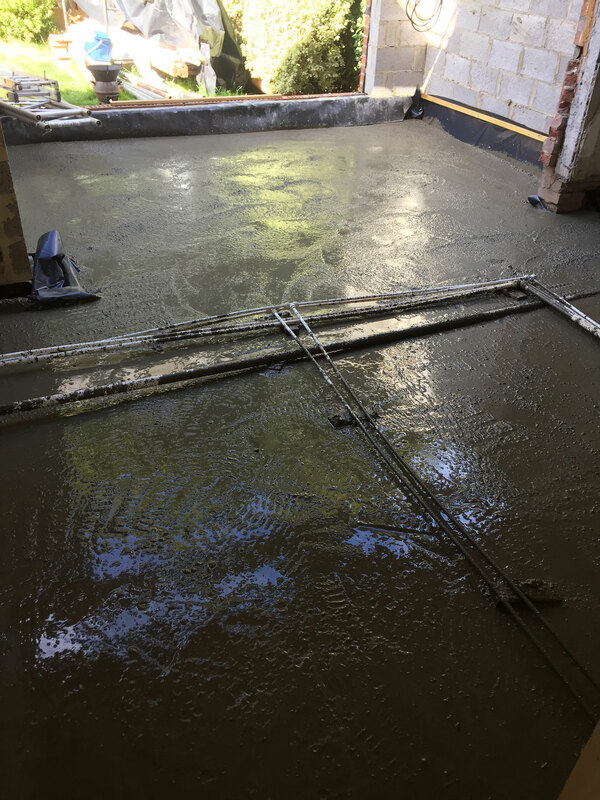 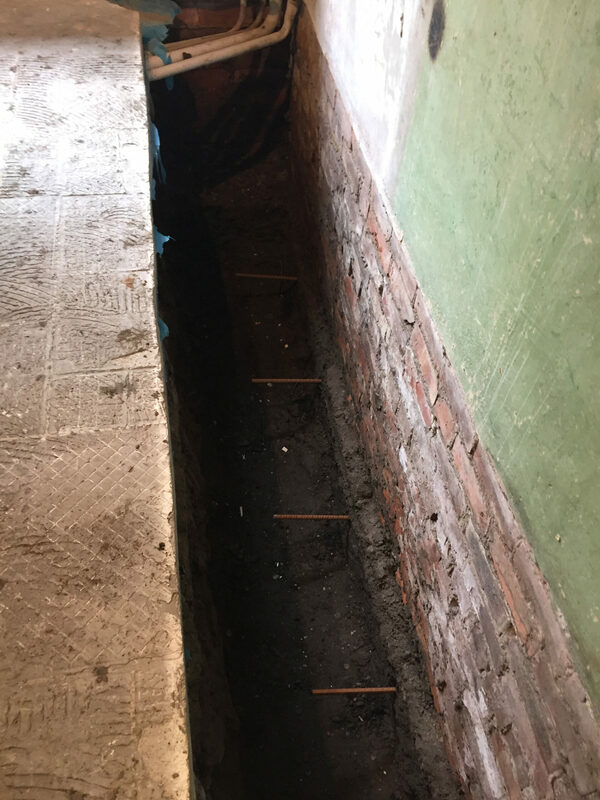 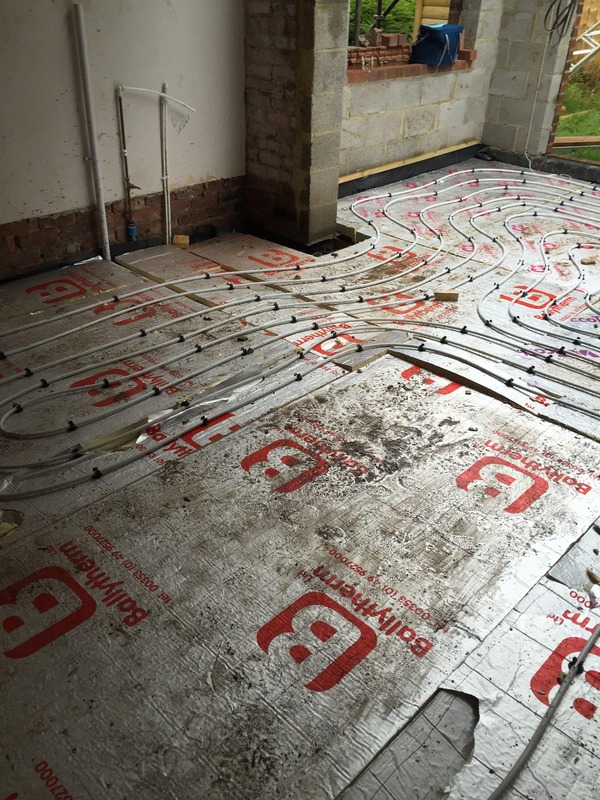 The downstairs got full new floors, the new rear kitchen got fully tiled with an underfloor heating system throughout which went back to a manifold to the boiler, a new boiler was fitted this had separate heating from the house to the underfloor heating which works very effectively. 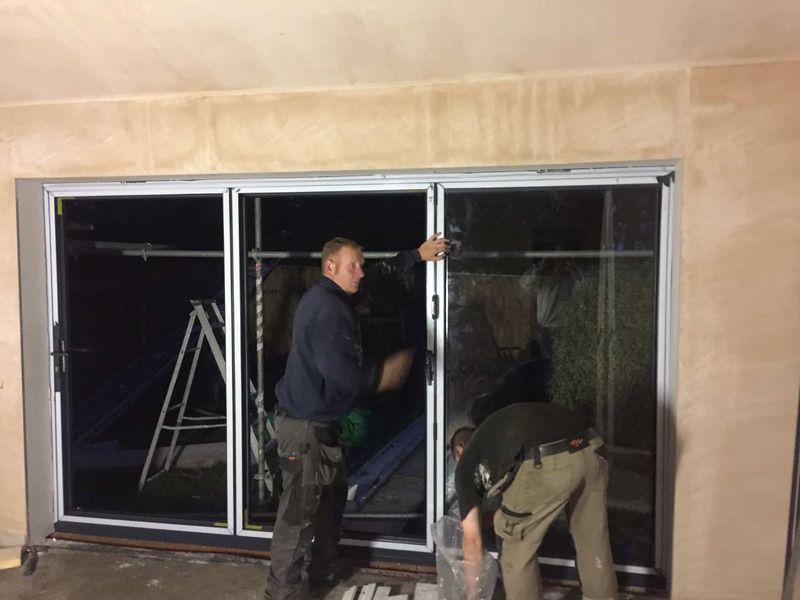 A beautiful big set of By folds on the back of the kitchen extension was added with a pitched roof which had a bolted ceiling inside with 3 veluxes to the inside of it. 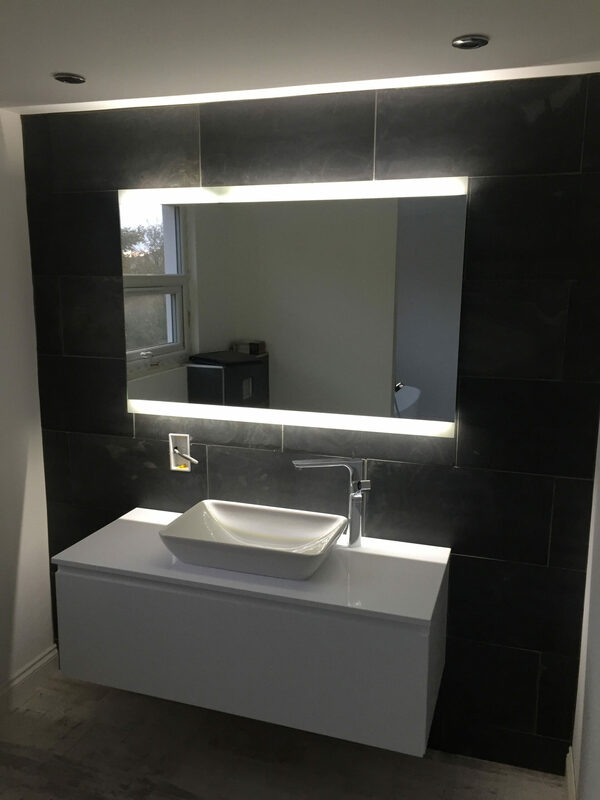 The new upstairs bathroom that we did was extremely aesthetically pleasing and looks like something that you would expect to see in a showroom, the overall finish was outstanding and the customers are more than happy with the work. 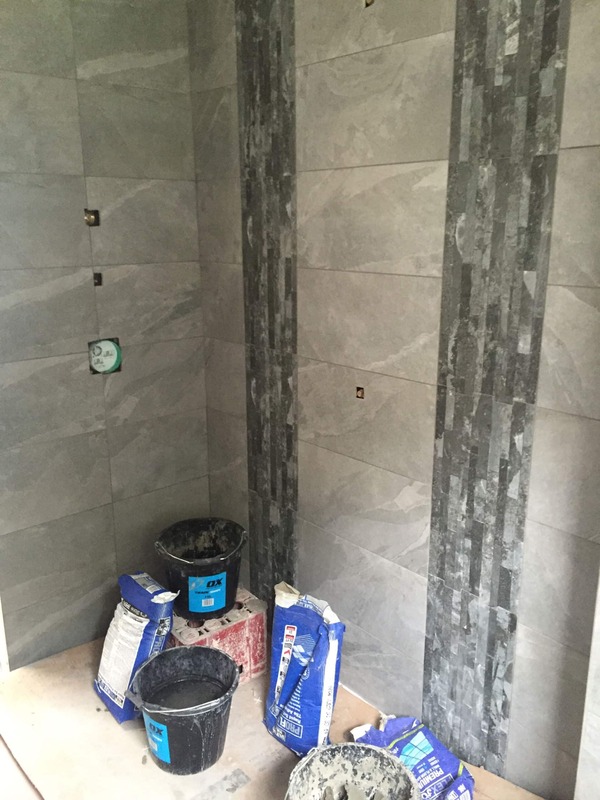 They’ve been very really complimentary and have even passed on my name to other people. 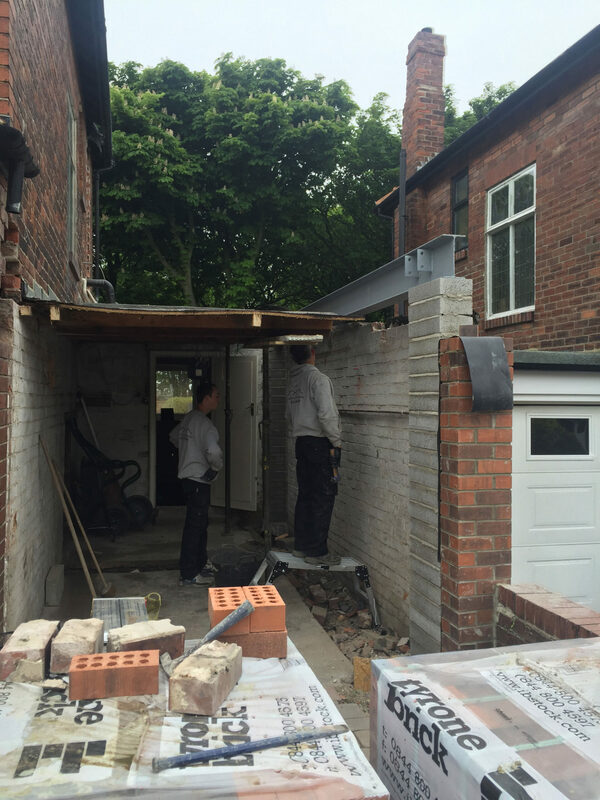 At the same time it’s a feeling of satisfaction because it’s everything that they wanted plus more.